Apply the promotional code at Things Remembered and get a worth discount of an additional 15% Off Personalized Gifts using the coupon code online. 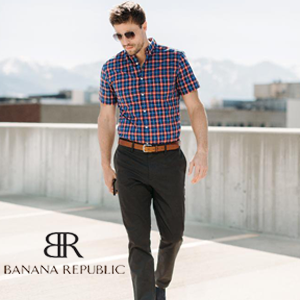 Free Shipping on $100+ Purchase. FragranceNet.com is giving Free U.S. Shipping On $59+ Purchase. Use this promotional code to avail the discount. 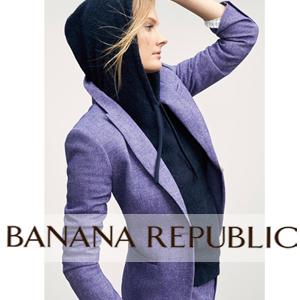 Banana Republic is offering an additional 50% Off Sale Styles. No code not required. Free Shipping over $50 Purchase. 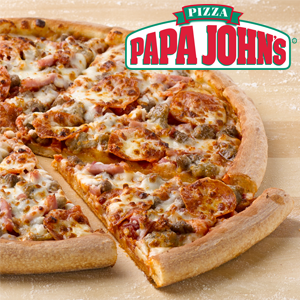 Papa Johns is offering buy one, get one free pizza. Simply use code BOGODAD at checkout.